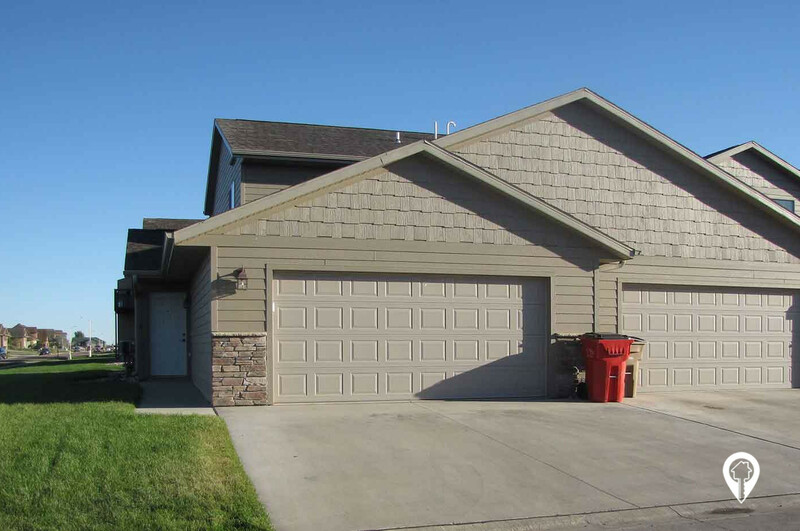 Freedom Place Townhomes Hartford, SD offer townhomes for rent in the Hartford, SD area. 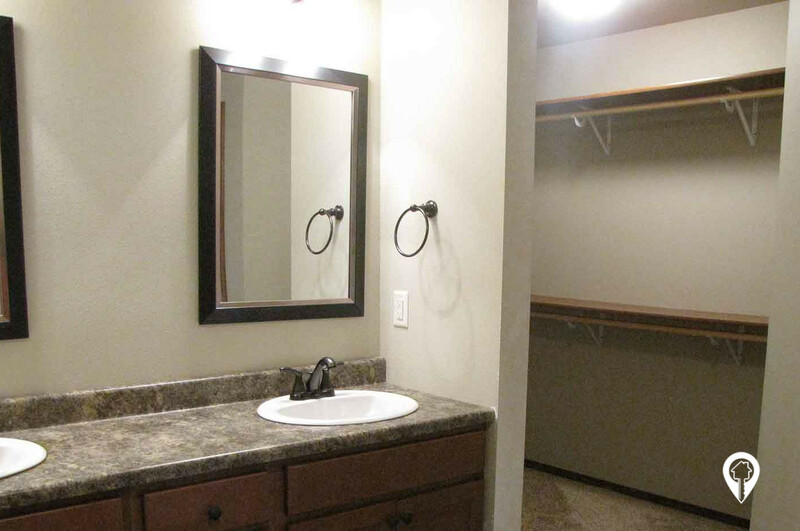 Freedom Place Townhomes are a BRAND NEW development located in Hartford, SD! 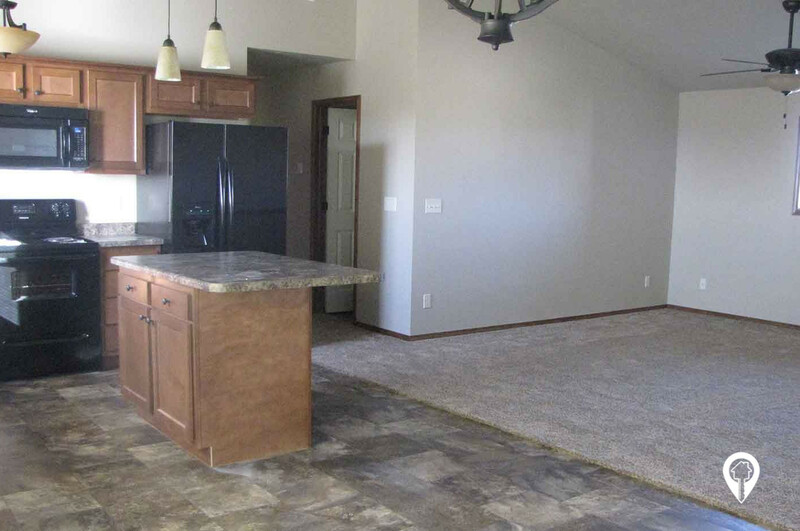 These homes feature fully equipped kitchens, spacious closets, vaulted ceilings (upper level), large utility room, attached garages and much more! 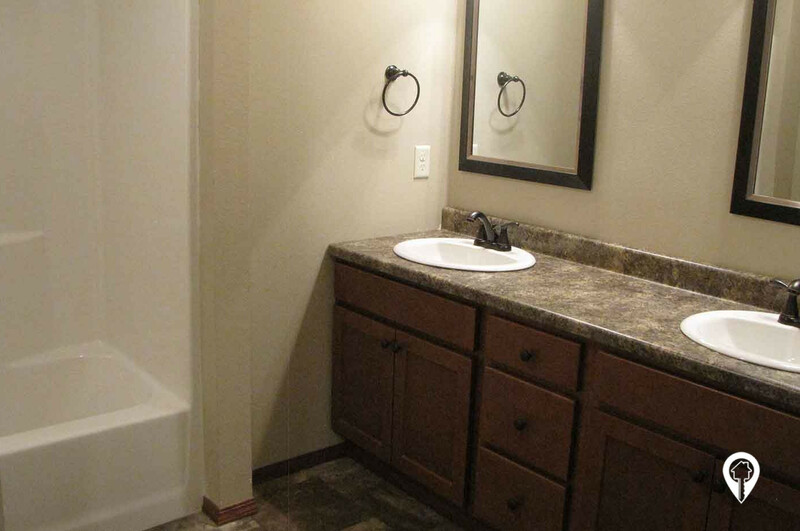 Enjoy living in a small town residential neighborhood, which provides you with convenient access to Sioux Falls. 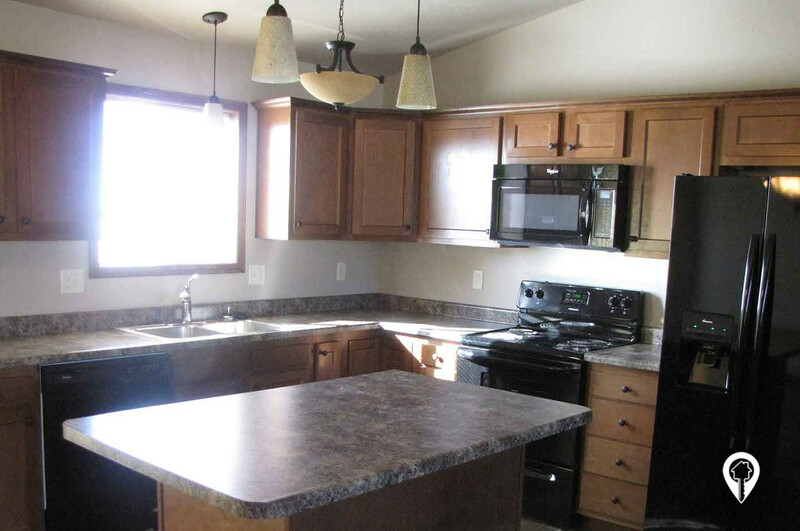 3 beds 2 baths $1,095 3 Bed/ 2 Bath 1425 sq. ft. 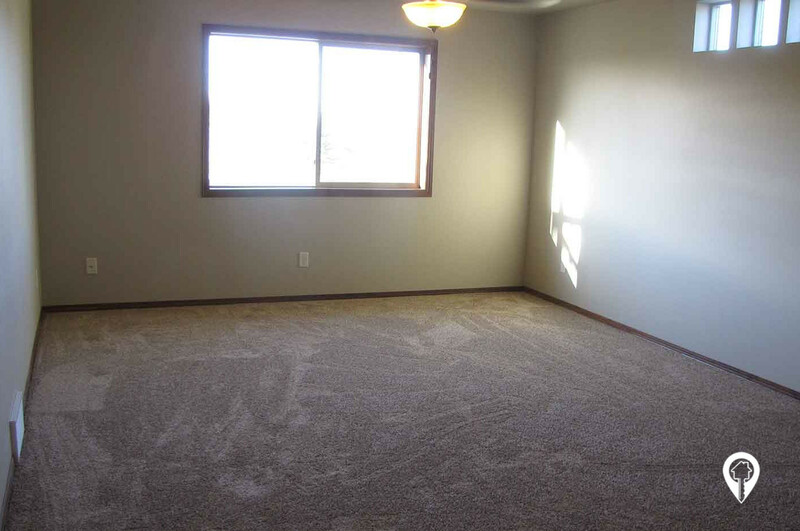 Vaulted ceilings upper level only. 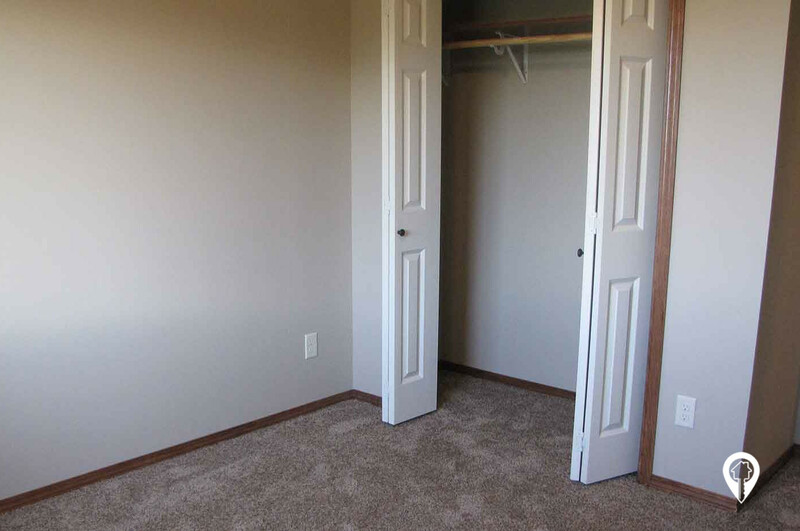 Ensuite master bedroom lower level units only. Double stall attached garage. 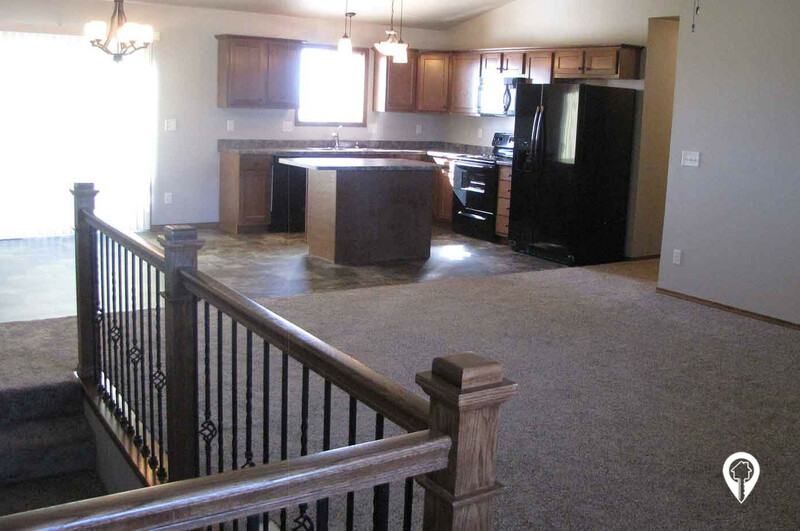 *BRAND NEW homes in Hartford, SD! Driving north on 1-29, merge onto I-90 west towards Rapid City, SD. Take exit 387 toward Hartford. Turn right onto 463rd Ave. Turn right onto Mickelson Rd. Turn right onto Freedom Pl.